Also in Valsesia, as well as in Val d'Ossola, the tradition of transhumance and alpine pasture exists and remains. Naturlamente, before and after the ascent and descent towards and from the most suitable pastures, the dairy farmer produces the so-called "home" cheeses. 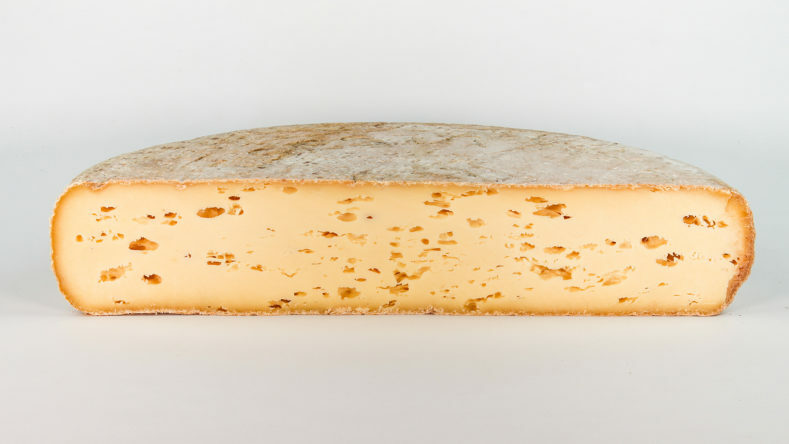 As for the Rima cheese from September, it is the production obtained between the end of summer and the beginning of autumn, coagulating the milk of the home pasture which, for this cheese, means the grass of 1400 meters. 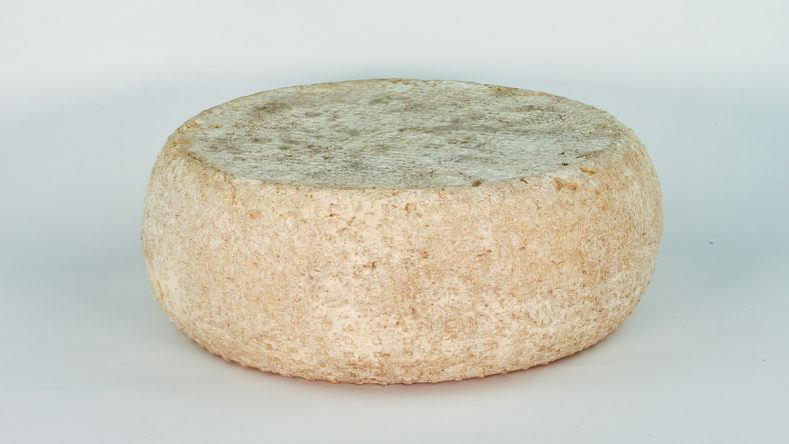 So a mountain cheese with a character as well as specific even well distinct, as a structure and taste, by his brother of the highest mountain pastures. straw-yellow paste, with diffused and non-uniform holes.